Oesterling Hearth & Stove Shoppe provides complete chimney sweep and repair services for chimneys and fireplaces in all conditions around the Lawrenceburg, Indiana, area. From regular cleaning and maintenance to replacement caps and even full-scale repairs and replacements, we ensure all parts of your chimney and fireplace are safe and look exceptional. We work with gas, wood stoves and hearths, with a wide selection of products from top brands in our store. 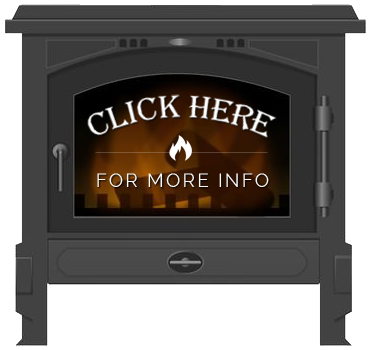 You can purchase a new stove or hearth and have it installed or we can repair and restore your original work. Your fireplace is a key focal point in your room and an asset in your home that builds value. Fireplaces give you a place for you and your family to gather, to enjoy cool evenings together and to display your keepsakes, pictures, decorations and collections. We work to restore your fireplace and make sure that your chimney is clean and free of flammable residue and dangerous cracks, so you can enjoy this spot for years to come. With over 20 years of experience, we have worked countless stoves, hearths, chimneys and more, bringing them back to flawless condition. Email us or contact our shop in Batesville or Columbus for more information. We can provide you with a quote for Lawrenceburg, Indiana, chimney sweep and repair services or a quote for a new fireplace or stove.